Kenen Bailli (Reyna) is a “prospect” for the Toronto Blue Jays, currently playing for the triple-A Las Vegas 51s of the Pacific Coast League. I use the term prospect loosely, because at age 27, Bailli is hardly a prospect at all. I haven’t been able to find much on his actual defection. Perhaps his story is as harrowing as Yunel Escobar’s; perhaps not. 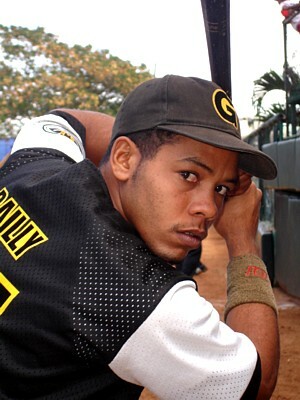 Regardless, Bailli was signed by the Blue Jays in late 2011 by their international scouting director Marco Paddy as an international free agent. To say that Bailli’s path through the minor leagues has been unconventional would be an understatement. After getting his feet wet with the Blue Jays’ GCL affiliate and then Dunedin in 2011, Bailli was assigned to Dunedin yet again for the 2012 season. Strangely enough, however, Bailli played in only 26 of Dunedin’s first 61 games, often times coming off the bench in a pinch-running role. With outfield prospects Michael Crouse, Marcus Knecht and Jake Marisnick needing the lion’s share of at-bats, Bailli was aggressively promoted to double-A New Hampshire. Bailli didn’t seem fazed: in his first game he went 4 for 5 with a double. In New Hampshire, Bailli began to get more playing time, although there were still many games where he was limited to a pinch-running or defensive-replacement role. Again, this is most likely the result of New Hampshire manager Sal Fasano’s desire to distribute as many at-bats to younger, less-polished outfield prospects on the team. In 36 games at New Hampshire, Bailli put up a .310/.336/.419 line. At the July 31st trading deadline, Bailli got his big break. The Blue Jays divested themselves of three outfielders: Eric Thames, Travis Snider and Ben Francisco. 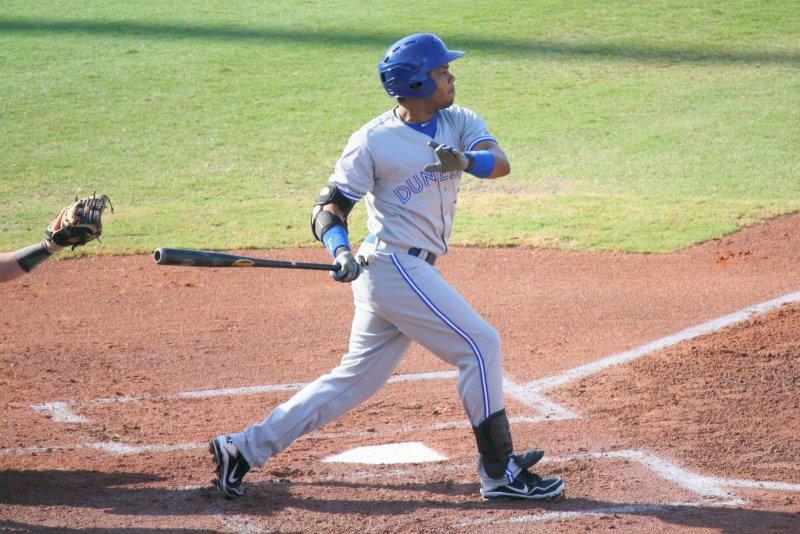 At the same time, 51s right-fielder Moises Sierra was called up to the big club with Jose Bautista out with a wrist injury. Kenen Bailli was called up to the triple-A Las Vegas 51s as back-fill and would finally get consistent playing time – or would he? The answer, it turns out, is no. In the 22 games that the 51s have played since Bailli was added to the roster, Kenen has started exactly eight of those games. He’s come on as a late-inning replacement in three more of those games for a total of 11 games played out of 22. Even with centrefielder Mike McCoy’s call-up to Toronto, Bailli’s playing time has not increased. What’s going on? Despite weak numbers, Hechavarria says he’s improving incrementally, and that baseball is easy compared to the culture shock of coming to the U.S.
Bailli’s “off days” might be spent with a tutor learning English as well as learning how to manage finances and adhere to a budget. In addition, the team may help to facilitate the establishment of a social support system to try and lessen the isolation that so many Cubans feel once defecting to the US. My other theory is that the Blue Jays view Bailli as a finished product, more or less. 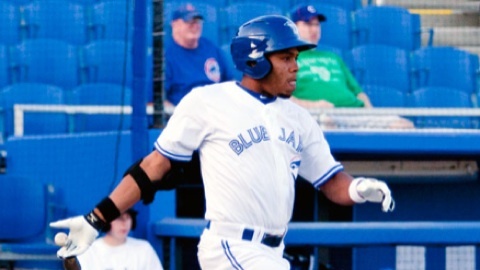 Rather than give Bailli at-bats at the expense of younger prospects who need them, the Blue Jays are content to have Kenen tweak certain facets of his game in the minors before bringing him up when rosters expand in September. At any rate, those are the only reasons I can come up with. We’ll have a better idea what the team’s plans are for Bailli in September when Major League rosters are expanded. At the age of 27, Kenen Bailli is entering the generally accepted (among the sabermetric community) prime of his career. His development has more or less concluded; the Blue Jays need to see if he can hack it at the Major League level. Is Bailli good enough to be a starting outfielder? 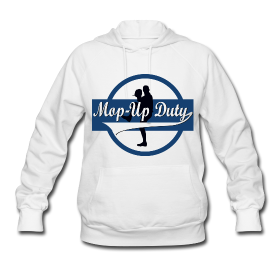 Is he an inexpensive, in-house option to be the 4th outfielder? Or is he a sunk cost? The stat-line is certainly too small for me to draw any significant conclusions. Perhaps the Blue Jays already know the answer to this question. Stay tuned for September, when the Blue Jays roster will most likely have a very distinct Cuban flavour. 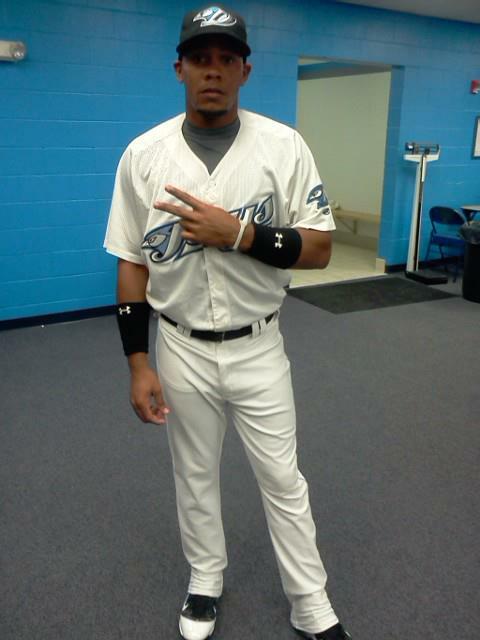 Photos courtesy of Jim Donten, milb.com, El Nuevo Herald, baseballdecuba.com and Kenen Bailli himself.